Are you looking to get into the model & talent industry? Come on out May 31, between 6pm to 9pm, for an Open Casting Call in Grimsby! Check out this video from our own Carolyn Nikkanen about the open casting call. Children ages 4 years old and up (with parents), including adults are welcome to attend. Do you have what it takes? Come on out for a free photo and an interview at the Casablanca Winery Inn 4 Windward Dr, Grimsby. 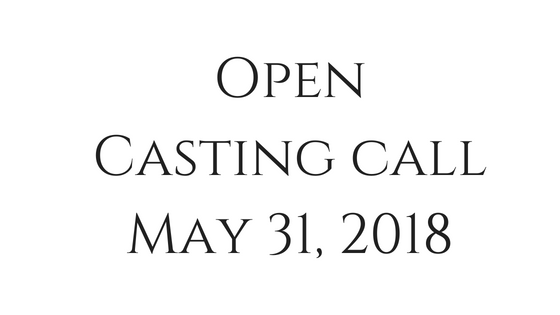 The post Open Casting Call on May 31 in Grimsby, ON appeared first on Carolyns Model & Talent Agency.